The late Roger Tory Peterson (1908-1996) was among the greatest of bird artists to take a brush to canvas. His paintings are both realistic and beautiful but his greatest contribution to natural history was simplified field guides that made identifying all sorts of flora and fauna an easier task for amateur naturalists. 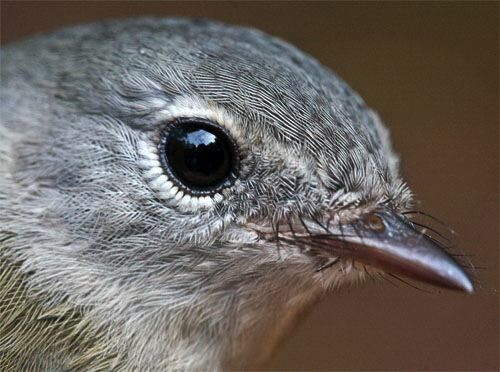 Some of his finest images are of various warblers, members of the Parulidae (North American Wood Warblers). Alas, one thing Peterson did has enhanced paranoia among many beginning birders and caused them to throw up their binoculars in frustration. We speak here of calling autumn migrant parulids "confusing fall warblers," giving some folks an excuse for NOT identifying similar but nonetheless unique warbler species. 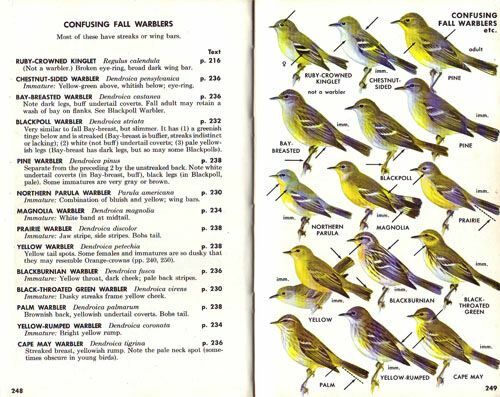 Indeed, Peterson's A Field Guide to the Birds East of the Rockies devotes two full-color plates to fall warblers in immature or non-breeding plumage (above), which sometimes leads the novice to believe such species can't be identified easily. To his credit, however, Peterson then employs his innovative technique of pointing out precise field marks that DO differentiate various autumn warblers--meaning with a little work they aren't that confusing after all. 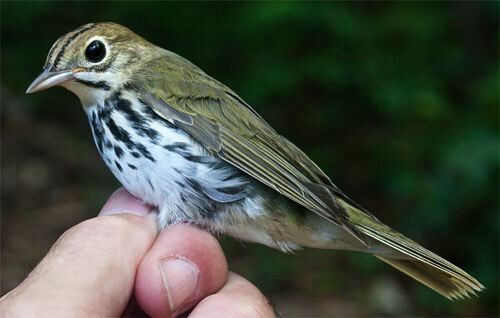 We've run our mist nets most days in September at Hilton Pond Center and caught numerous species of these not-so-confusing fall warblers. We share their mug shots and profile pictures below as a way of "diffusing the confusing." 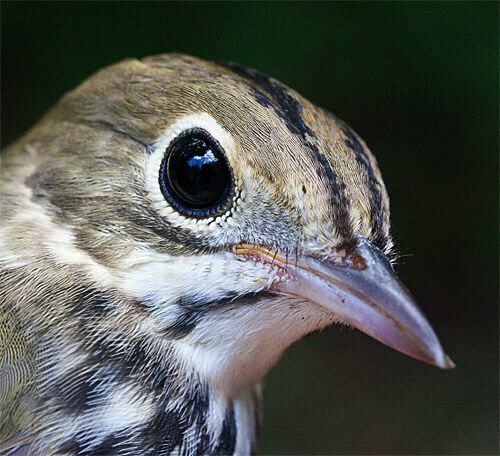 Some of the "confusing fall warblers" are anything but . 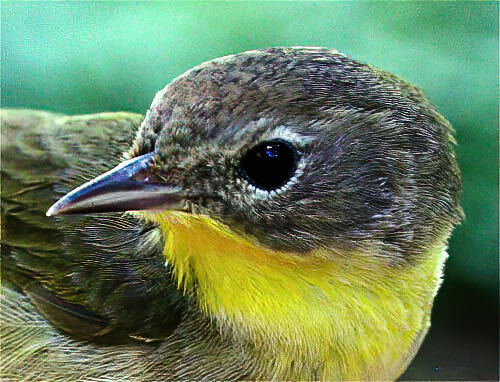 . . such as the immature male Common Yellowthroat (above and below). 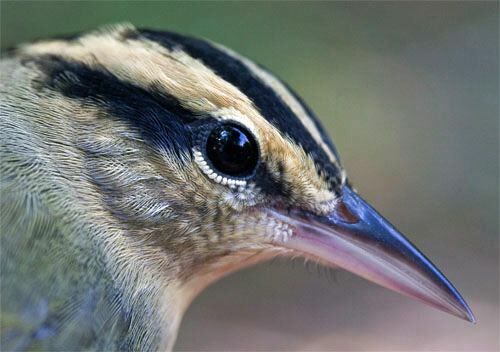 A yellow throat and black mask--salt and pepper in winter--allows confusion only with the Yellow-breasted Chat, which is twice its size. 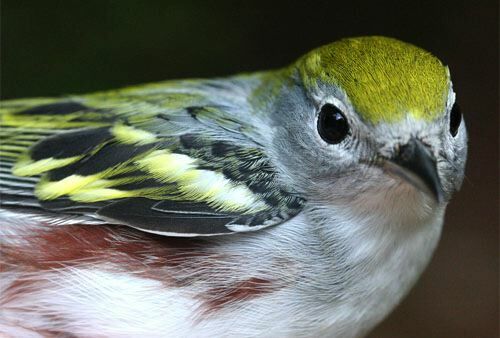 To our eyes, the dorsal feathers of the Chestnut-sided Warbler (above and below) come in one of the most unusual shades of green found on any bird. 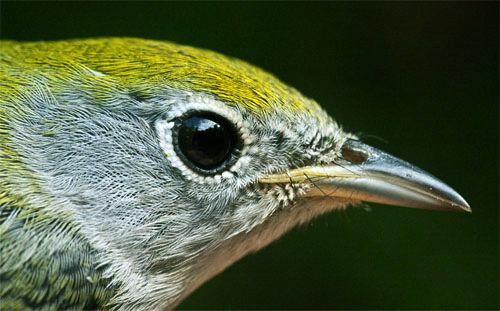 The individual in the first two photos is an immature female, with gray face, white eye ring, and yellow-white wing bars. 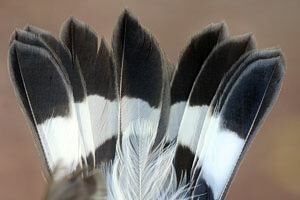 She'll look different when she returns next spring from the Neotropics, where she will acquire a black mask, streaked back, pure white wing bars, and some degree of chestnut on her flanks. 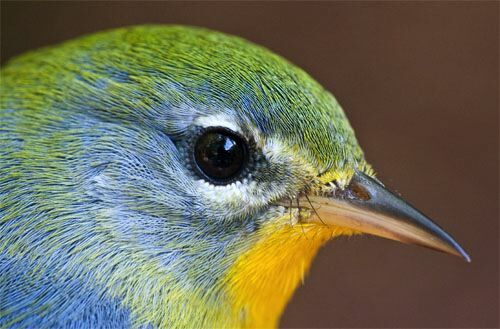 Many of the parulids are sexually dimorphic, with males looking very unlike females of their same species. 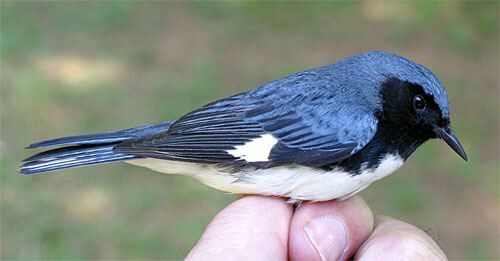 Such is the case with the Black-throated Blue Warbler, in which the female (above) is so different from the male even John James Audubon initially thought they were different species. 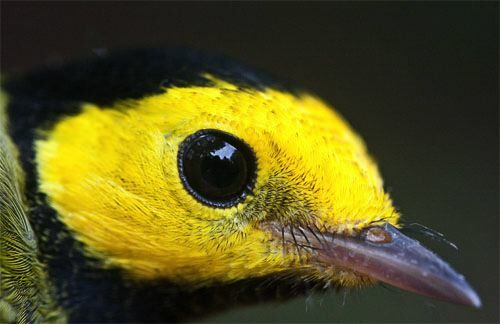 Certainly one of the LEAST confusing fall warblers is the male Hooded Warbler in adult plumage (above); it would be hard to mistake the sharply contrasting black and yellow markings of this brightly colored creature with any other species. 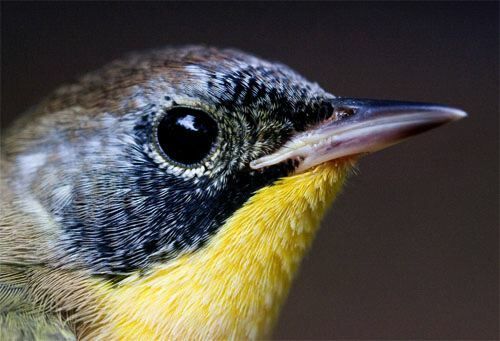 Another parulid in which the two sexes look very different is the American Redstart. 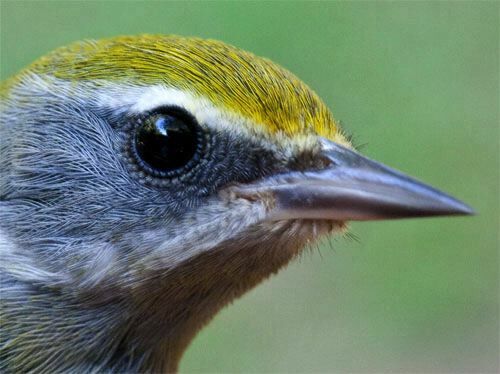 Females (above and just below) and young males are gray-green with conspicuous yellow at the bend of the wing and base of most tail feathers. In many young males the yellow tends to be more salmon-colored. 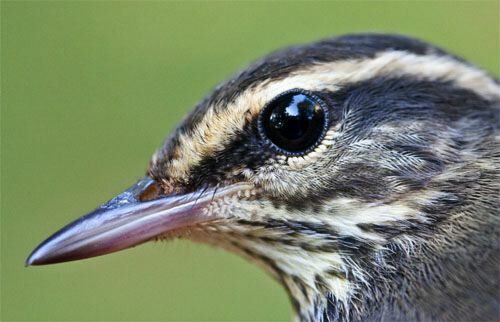 Note also the broken white eye ring and the pale line between the base of the upper bill and the eye. 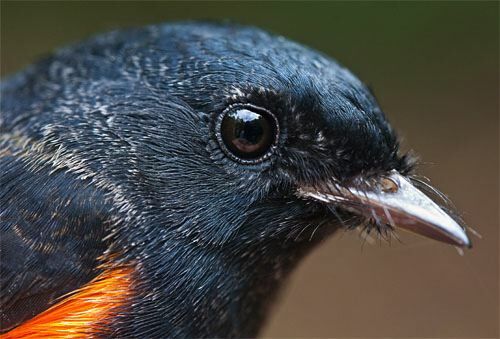 This is one species whose breeding status is South Carolina needs work; there are a few state records, but American Redstarts appear to be expanding their nesting range. 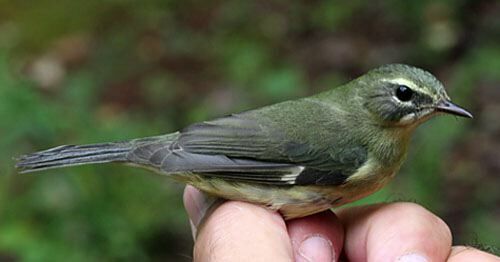 And speaking of the Magnolia Warbler, that species was the last Wood Warbler we caught this week at Hilton Pond Center. 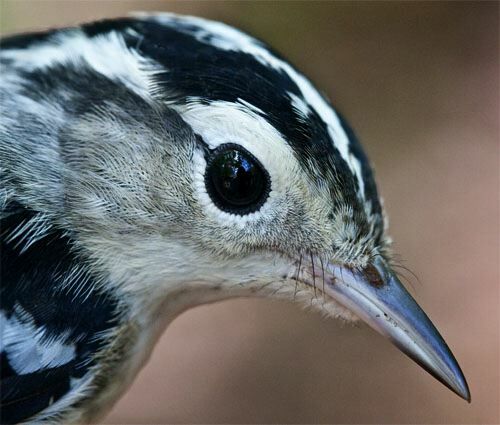 We netted the bird right at dusk on 28 September when light had grown too dim for photography, but that's okay; like the rest of the parulids described above, there's nothing all that confusing about the Magnolia Warbler. Why, you can even identify it from beneath by simply observing a prominent white band near the middle of its tail (below). 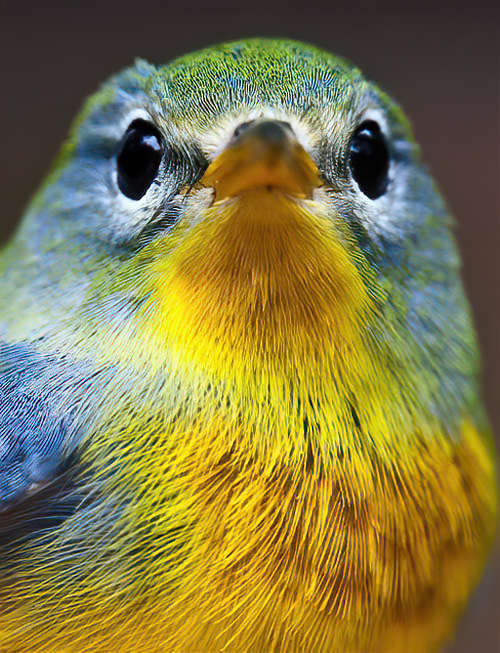 Confusing fall warblers? Nah . . . at least not for the 11 species we've caught so far in September 2009. 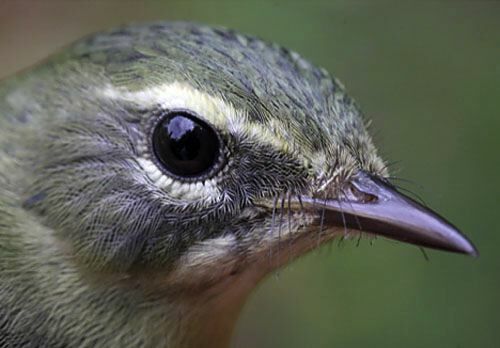 Using Network for Good via Facebook's "Causes," the following person this week made a contribution to "Help the Hummingbirds" in honor of Bill Hilton Jr.'s 63rd birthday and bringing the total to $456--short of the $1,260 goal but nice nonetheless. Even though 15 September 2009 has come and gone, you can still donate to this birthday cause by going to Facebook. --Even though migrant warblers (above) are already on their way south to Neotropical wintering grounds, this week we caught two female American Goldfinches at Hilton Pond Center with well-developed incubation patches--a sure sign they have eggs, chicks, or very recent fledglings during this last week of September. AMGO are noted for being late breeders; they feed their offspring native thistle seeds that don't usually ripen until late summer or early autumn. Oddly, on 28 Sep we netted an adult male AMGO (below) that already had lost its breeding plumage--including the distinctive black forehead--and was in heavy tail and body molt. --We walked out on the pier at Hilton Pond on 27 Sep--not going far enough to irritate the wasps with which we had an unpleasant encounter in late July--and were surprised by a Red-headed Woodpecker flying low overhead. This is only the third sighting of this species at the Center since 1982, and we've never banded one locally. --Thanks to an incredible September in which we banded 116 Ruby-throated Hummingbirds, our 2009 numbers are much better than we possibly could have hoped halfway through the season. 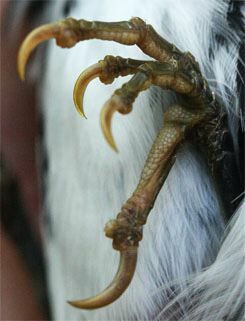 At the end of this week we had banded 197 RTHU, with a good chance we'll reach the coveted 200 mark by season's end. No way we'll break last year's record of 230, however.